How would you like to receive invoices? Access difficulties, unusual opening hours etc. 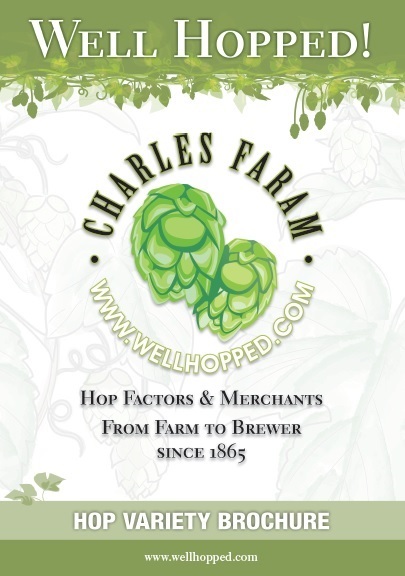 To avoid disappointment please contact us first to make sure that we have the hops that you require available. Your actual or proposed weekly hectolitre production. This is in order to direct communications to you accurately. This information is not shared with any other parties. You can also call us on +1 416 907 9343 to provide your details. We will then set you up on the system as we process your first order.